We have steadily added additional equipment to our toolroom, to cater for not only the ever increasing workload, but also to add additinoal capabilities. 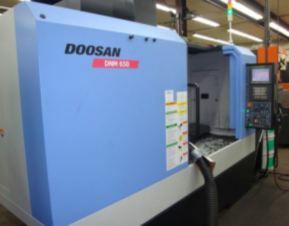 Today we have 3 CNC Vertical Machining Centres, that allows us to cater for small to large jobs, in a variety of materials from MDF, Tooling Board, Aluminium Alloys and Tool Steels. In 2010, we purchased a seat of CATIA V5, enabling us to work directly from CAD supplied from our Automotive and Aerospace clients. We use Catia V5 for Part Design, Mold Design and for CNC programming. 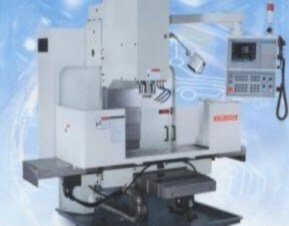 In addition, we have added manual machines in support, lathe, bridgeport milling machine, drill press, TIG and MIG welders for steel and aluminium as well as various presses, hand tools etc. Small machine, with a bed of 1500x450mm, used mainly for one-off prototypes, checking fixtures, machining of inserts, slides and electrodes. 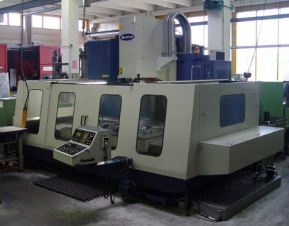 With a bed size of 2x1m, we can accomodate tools of upto 3x1.5m on this machine.